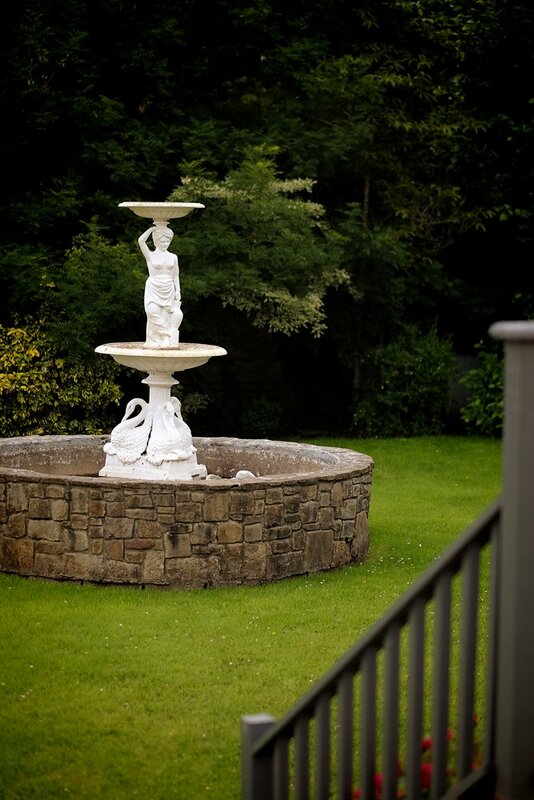 An ideal central location, at the foot of the wonderful Slieve Bloom Mountains. 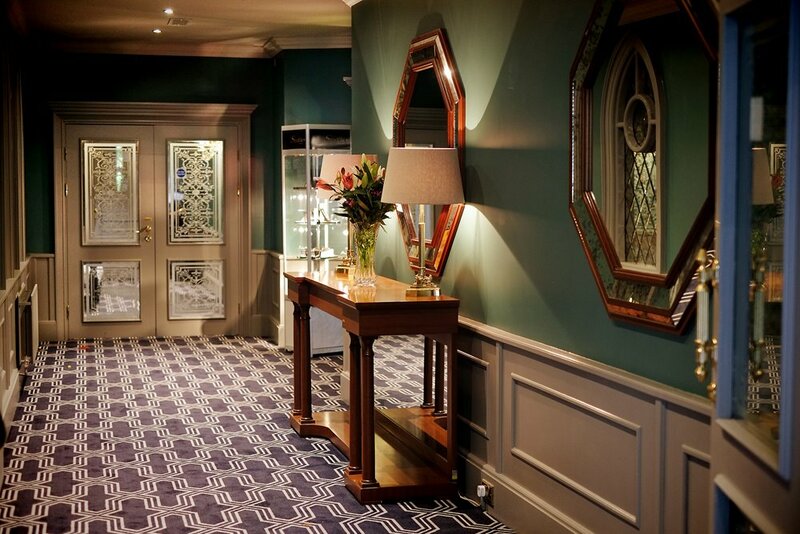 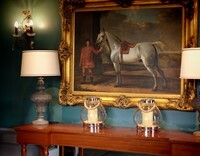 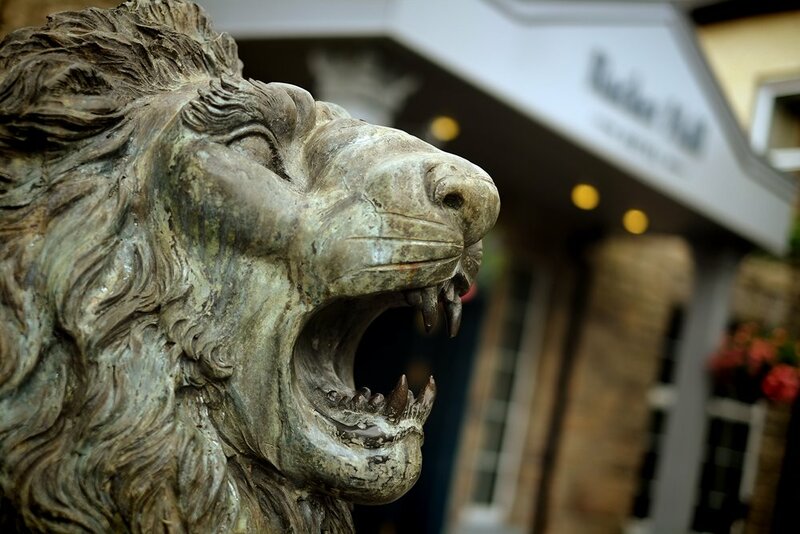 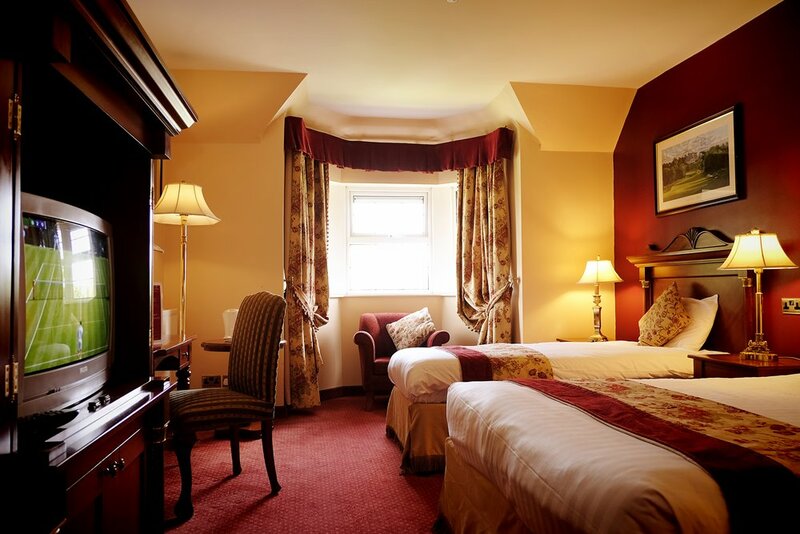 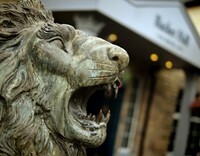 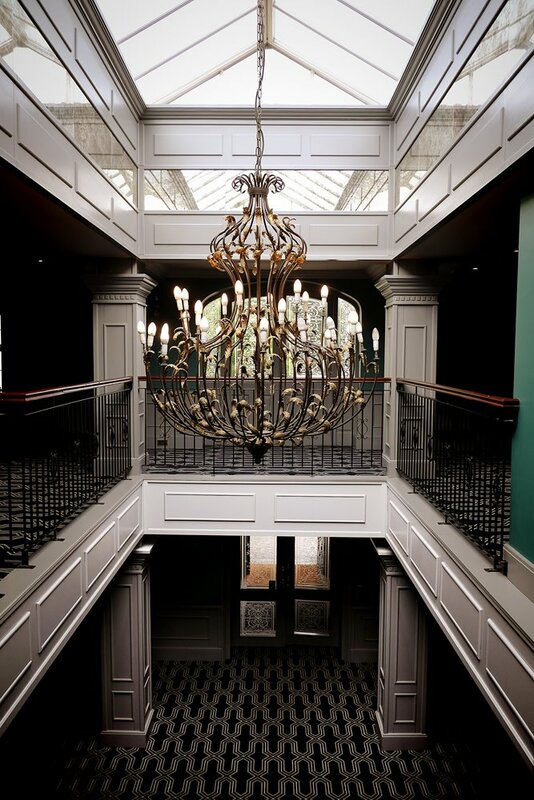 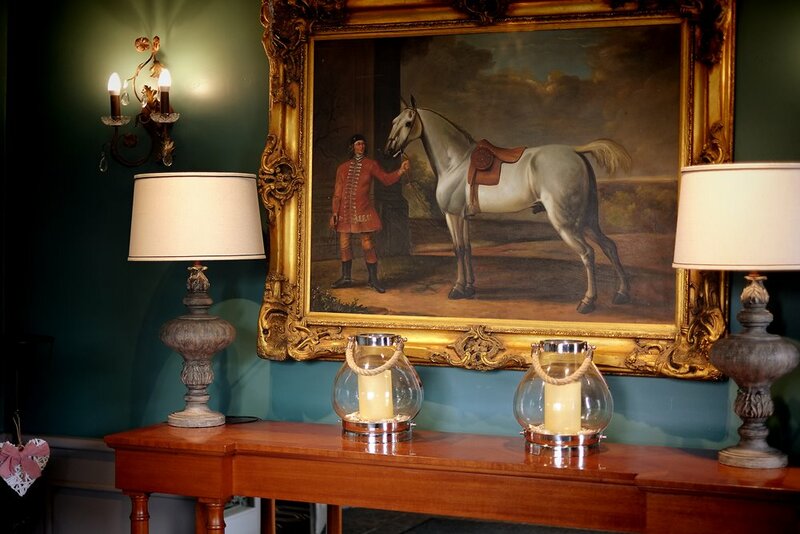 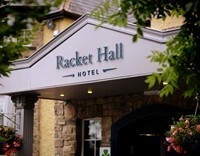 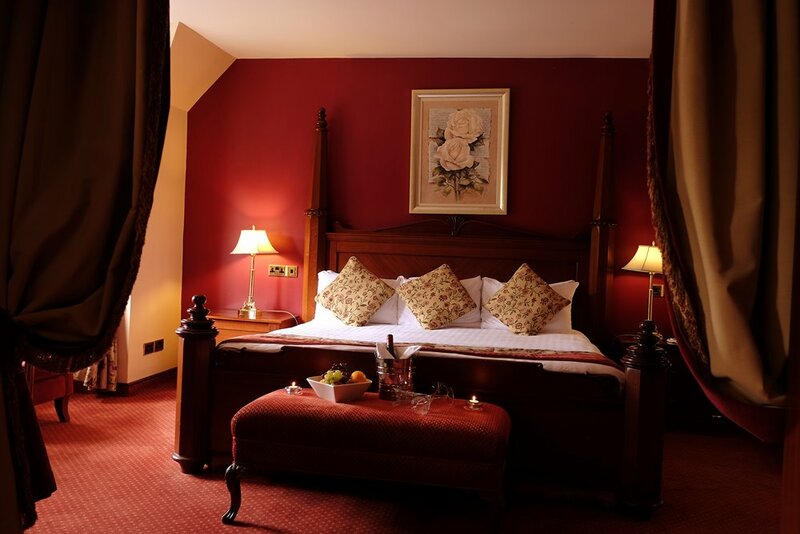 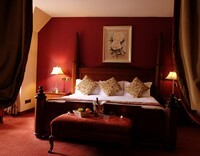 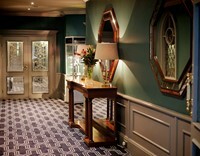 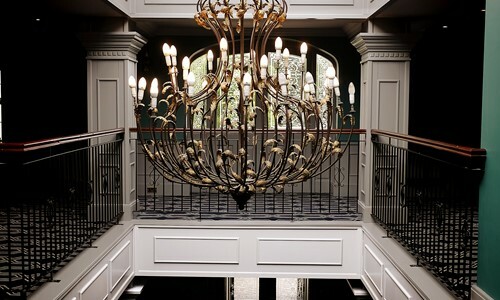 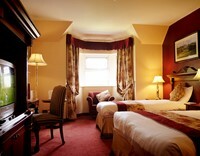 Racket Hall Hotel is the perfect location to explore and enjoy the Irish midlands and the wider Ancient East region. 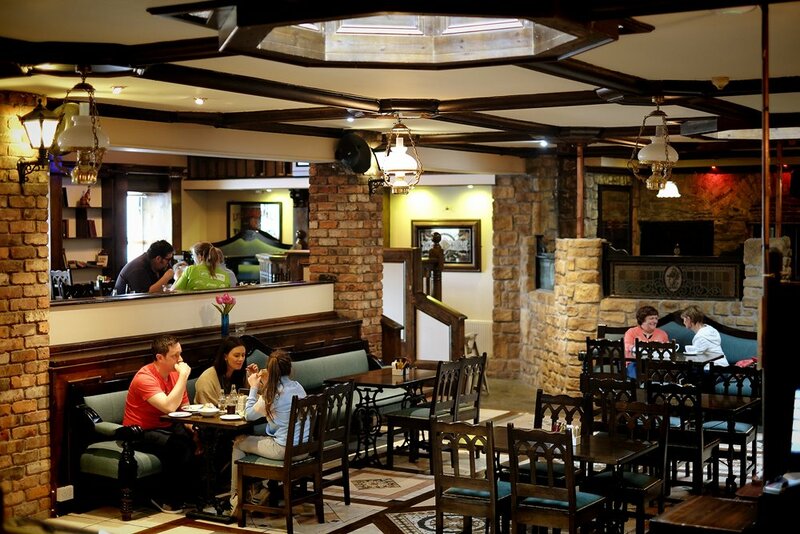 The town, which developed around the ancient monastery of Saint Cronan of Roscrea, is set in one of the oldest parts of the country. 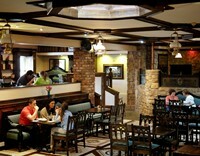 Roscrea is a designated Heritage Town. 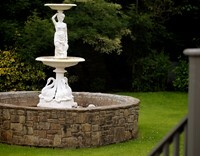 The hotel is a popular location for activities for both leisure and adventurous groups. 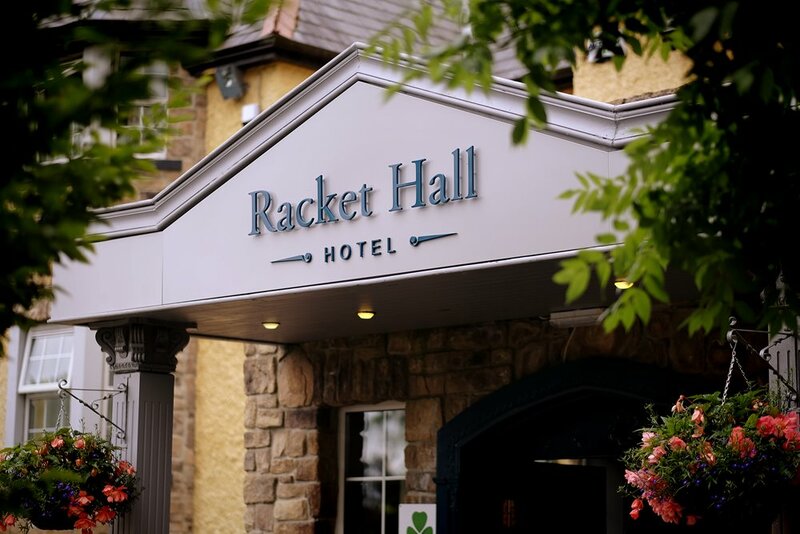 We share our backdrop with Roscrea Golf Club, making Racket Hall a perfect spot for those seeking a golfing break in the picturesque surroundings of the wonderful Slieve Bloom Mountains. 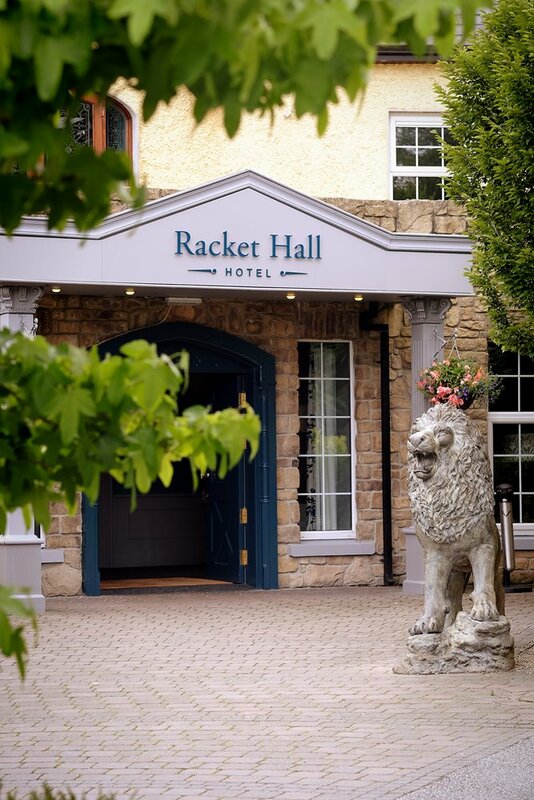 For the adventurous, the nearby Bike Park Ireland provides Mountain Bike trails for beginners to pros - an exciting outing for thrill seekers. 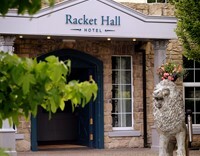 So, whether its golfing in one of the local golf courses or biking in Bike Park Ireland, leisure time in Roscrea Leisure Centre, walking/trekking the tranquil Slieve Bloom Mountains or Roscrea Equine Centre, there are endless attractions and amenities in the area for all ages as well as for the more adventurous at heart.